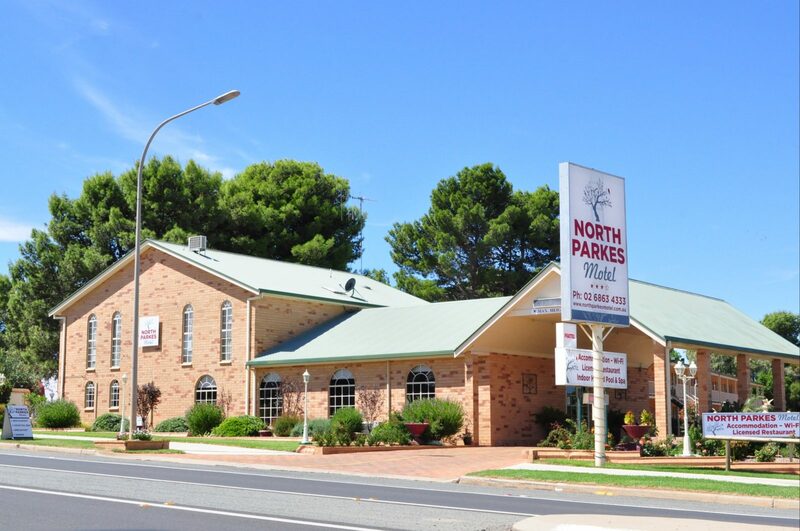 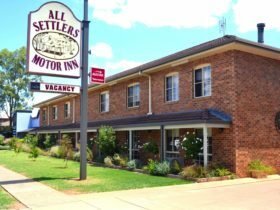 The North Parkes Motel is situated at 54 – 56 Peak Hill Road (also known as Newell Highway) on the northern side of Parkes. 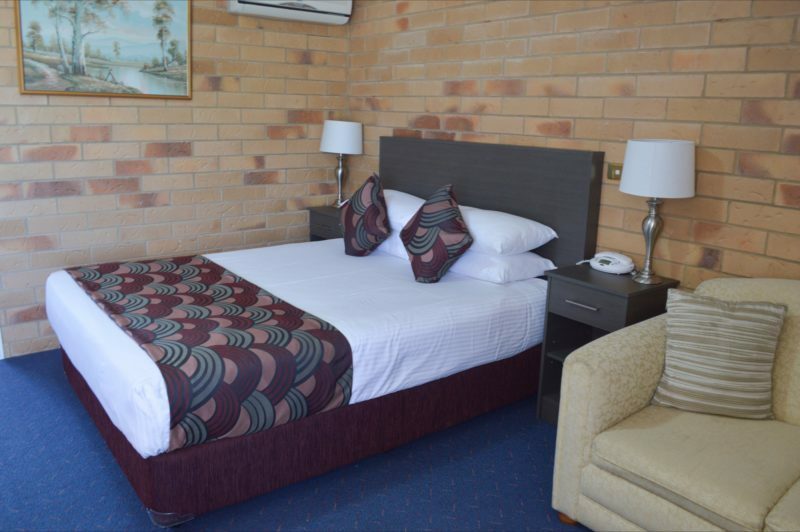 They have 35 modern, quiet rooms available, including Executive, Deluxe, Standard and Family rooms. 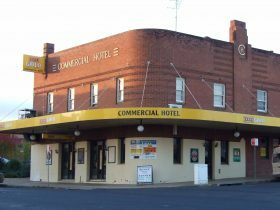 All are non-smoking rooms. 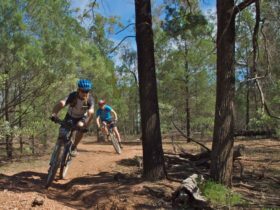 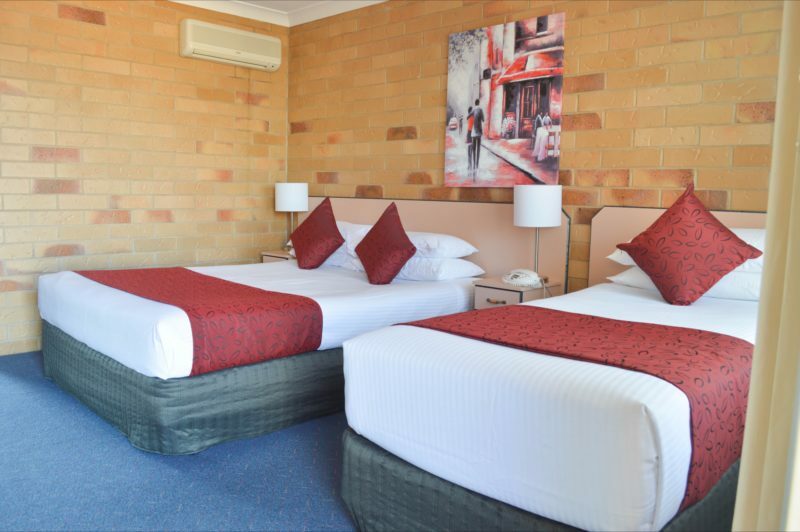 Parkes is famous for the CSIRO Radio Telescope featured in The Dish, and North Parkes Motel accommodation provides the ideal base to explore this area, and the Central West Region of New South Wales. 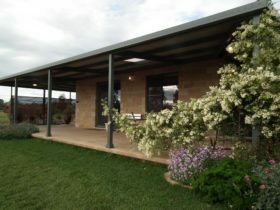 Disabled access available. 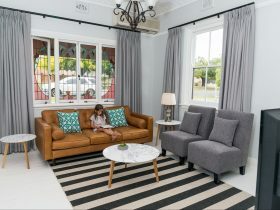 Ideal for friends or family allowing access from one room to another internally.